A photograph captured a rare phenomenon, the fish that swim in jellyfish has become a hot issue on social media recently. And until now, the photos taken in the waters of eastern Australia that has been viewed more than two million times. 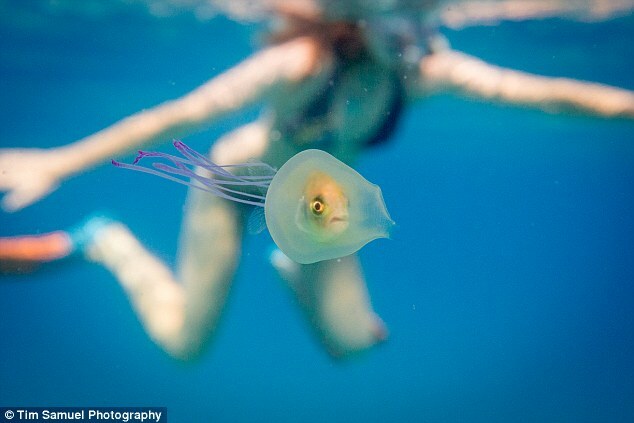 The unique photo successfully taken by a photographer Tim Samuel while swimming with a friend Franny Plumridge in the waters near the tourist resort of Byron Bay, last December. 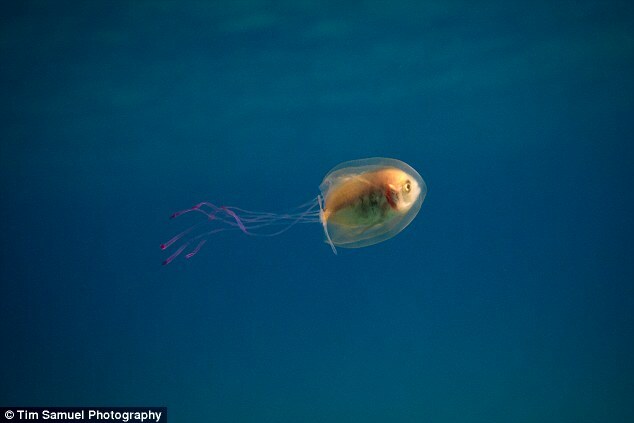 The tiny fish trapped in the body of jellyfish that are larger than its body. Facial expressions of the fish visible from the outside, because the body of jellyfish translucent. The fish looks scared and panic. "It was trapped inside the jellyfish but it controls the movement of the jellyfish," Samuel said in his posting on Instagram. After his picture re-repost by an account alias @discoverocean on Monday, June 6, 2016, Samuel admitted that he got a lot of phone calls. "When @franny.plumridge and I found it, we realized that we found something special, but we do not know if this turned out to be a rare phenomenon," he wrote. 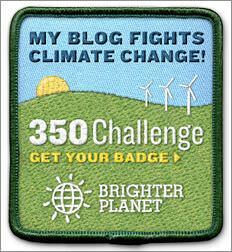 "I was really surprised by the many highlights from around the world," said Samuel. Some netizens also give their own opinions. Some suspect the fish is stung by thejellyfish, while others highlight the tail still outside the body of the jellyfish, so that it can control the movement of the jellyfish. William Gladstone, a marine life experts agree that this is indeed a rare phenomenon. Academics from the University of Technology in Sydney, told the Sydney Morning Herald, said that he had ever seen the trevally fish hiding in the jellyfish, but have never seen anything like Samuel's photo shoots. Samuel photos has been viewed 2.3 million times on the photo sharing sites, Imgur.